Jeanne M. Persuit (Ph.D., Duquesne University, 2009) teaches courses in integrated marketing communication (IMC), public relations, advertising, rhetorical theory, and communication ethics at the University of North Carolina Wilmington. Before returning to Duquesne University for her Ph.D., Dr. Persuit worked in IMC in the consulting engineering field and was a marketing communications manager for a Fortune 500 manufacturing company. While a doctoral student at Duquesne, Dr. Persuit helped pilot the IMC Commission - a group of undergraduate and graduate students who worked on projects for clients on- and off-campus - and she wanted to work with Dr. Bolduc on a similar project at UNCW. Fun Fact: "I like to craft. Well, I like to collect crafting supplies and read about crafting. I could be on Hoarders: Crafting Edition"
Bill Bolduc (Ph.D. Mass Communication, Florida State University) is an associate professor of communication studies at UNCW focusing on digital media production and media studies. As a student of mass communication at his alma mater, Miami University (Ohio), he participated in Laws Hall & Associates, an applied learning program comprised of marketing, art and media students. That experience contributed to his desire to work with Dr. Persuit in creating a student run agency at UNCW. He is excited to help shepherd this applied learning opportunity for students and hopes to see it grow into a thriving agency in the next few years. Fun Fact: "I bicycle, surf my kayak, and coach my teenage daughter's soccer team for fun." Nathan Evers is a July 2014 graduate of UNCW’s COM department. From the small town of Moyock, NC, Nathan transferred to UNCW in Fall 2012 to focus on Digital Media and Video Production. He is involved with TealTV and a member of Lambda Pi Eta, the communication studies honor society. Nathan plans to apply his undergraduate video producer experience to the commercial production and television industries. Fun Fact: "I love learning about car models. When I was two years old, I could name every manufacturer by the logo." 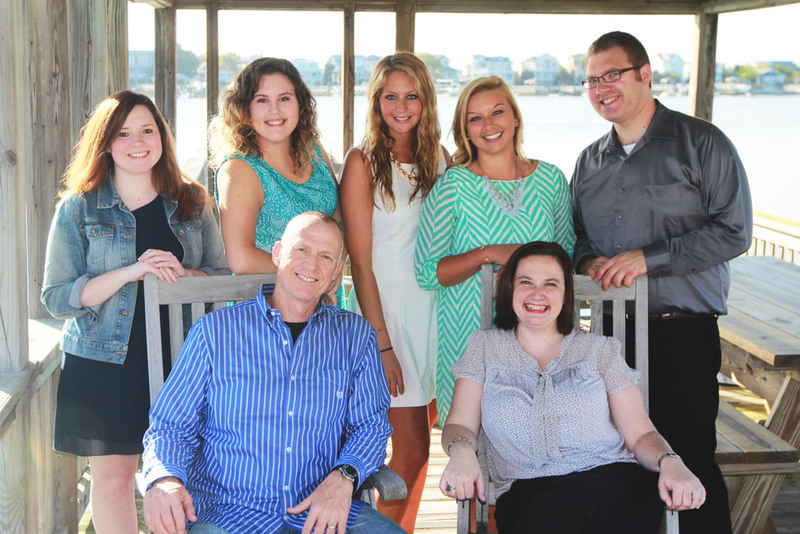 Rachel Gracy is a 2014 graduate from the Communication Studies Department at UNCW. 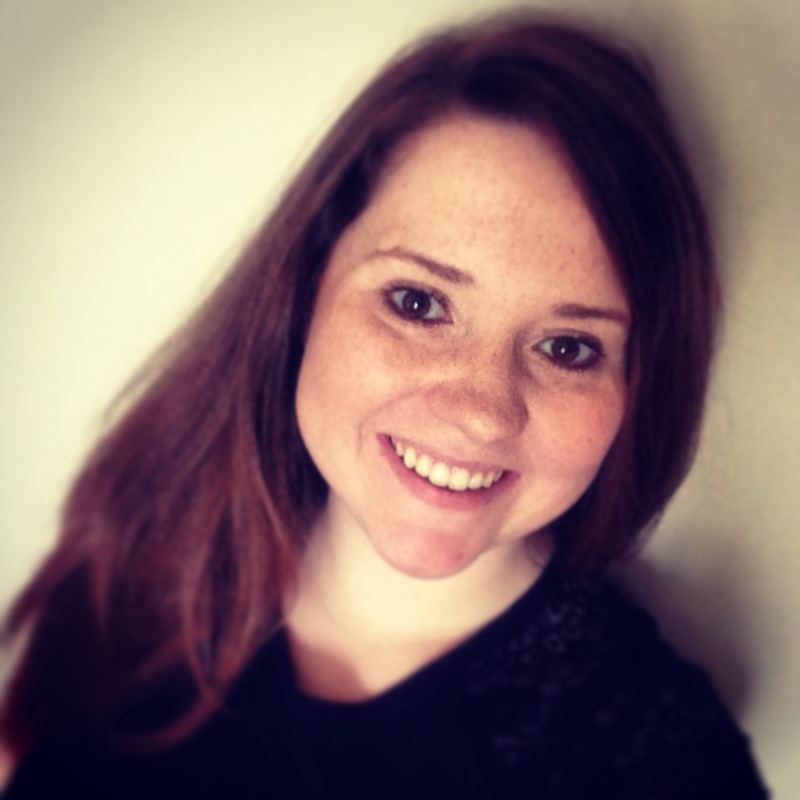 Rachel transferred to UNCW in Fall 2012 from Dallas, Texas in order to pursue Video Production and Digital Media. Her concentration in video production stemmed from an interest in the film industry… until she realized that making movies was not nearly as fun as watching them. She hopes to build a career in church media and her dream is to produce digital media for a mission’s organization. Fun Fact: "Even though I’m from Texas, I am terrified of horses." Caroline Robinson (B.A., 2014) is a North Carolina native and focuses on IMC, PR, and advertising. Her interest in marketing communication began when her high school theatre troupe needed help advertising their shows. She is proud to be a part of the UNCW COM Department and honored to have the opportunity to start this firm. Fun Fact: "I enjoy learning about history, specifically WWII and early modern periods...actually any time period that involves castles." Savannah Valade is a local Wilmingtonian and 2014 graduate of UNC Wilmington. She has a B.A. in Political Science, a B.A. in Communication Studies, and a Minor in Journalism. Having worked on strategic plans in public relations, integrated marketing, and advertising, Savannah’s ideal job would be to combine her marketing interests with politics and work for a company that does both corporate and political consulting. Fun Fact: "My alter ego would be an interior designer." Rachel Edwards (B.A., 2014) is a Virginia native. She first fell in love with integrated marketing communication in Dr. Persuit’s IMC I class and hasn’t looked back since. She has interned at New Hanover Regional Medical Center’s Marketing and Public Relations Department, Viamark Advertising and CREST Research Park. From these experiences, she has focused on fine-tuning her writing, digital marketing and social media skills. Fun Fact: "You know the “cups” trick from the movie Pitch Perfect? I can do that."